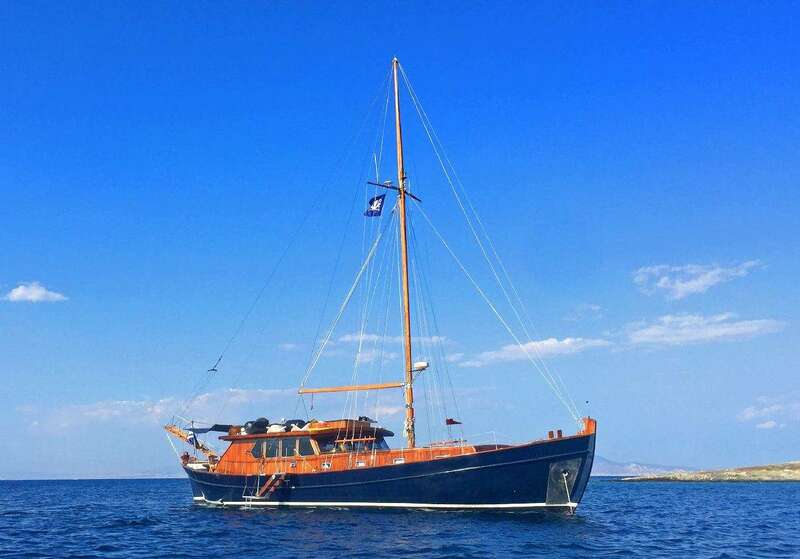 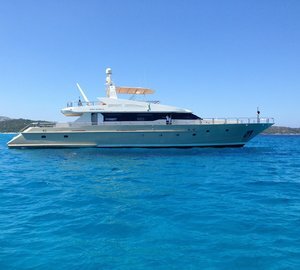 A beautiful traditional gullet available for charter, ACHILLEAS measures 22.42m (73' 7") and was built in 1978. 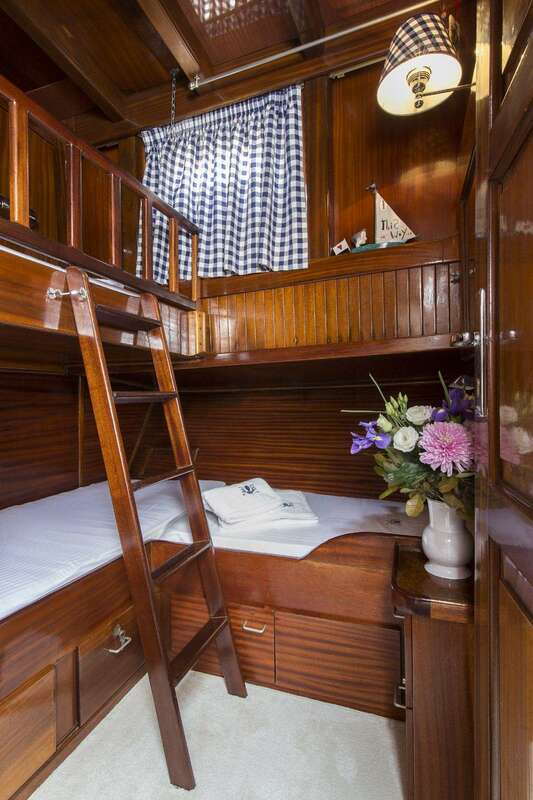 This lovely classic motor sailer was refitted in 2016 and offers deluxe accommodation for up to 9 guests in four cabins. 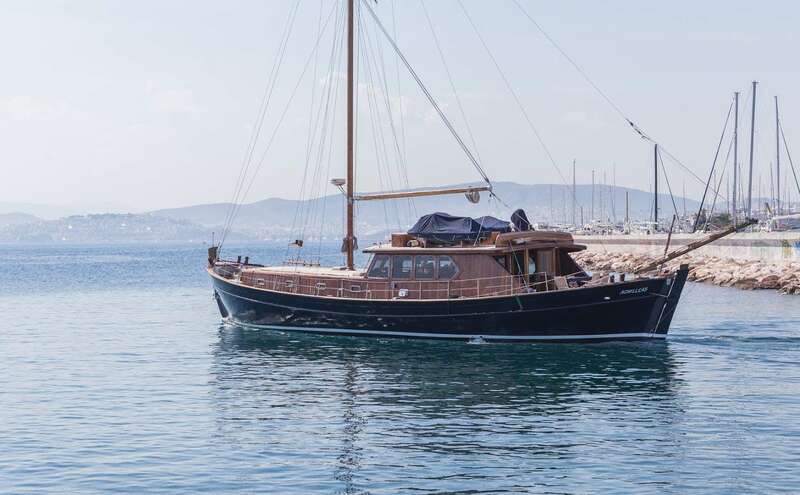 She was built by Antonis Ploutis. 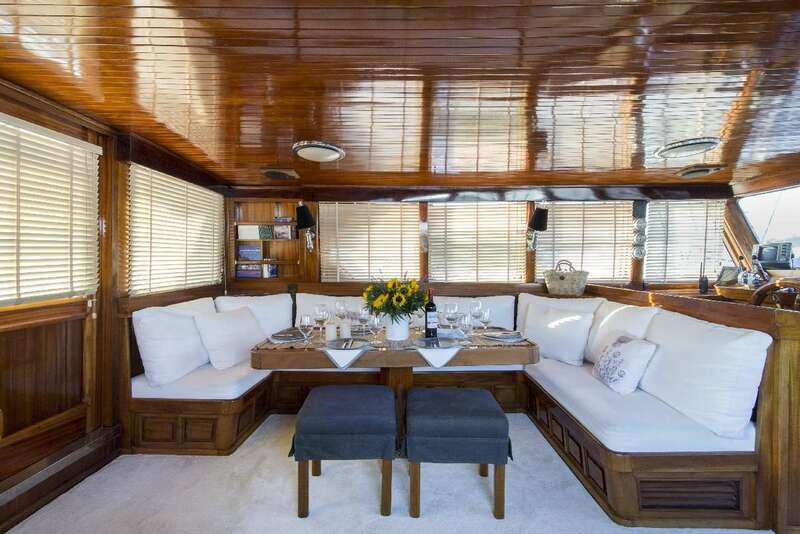 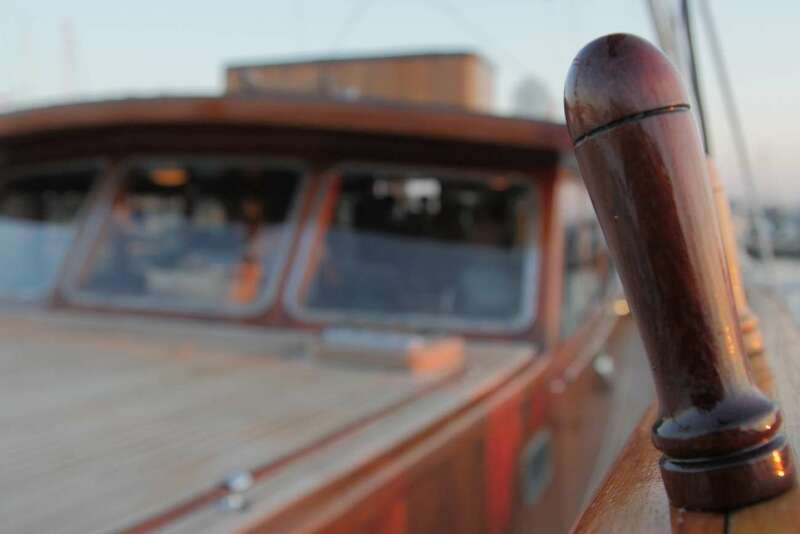 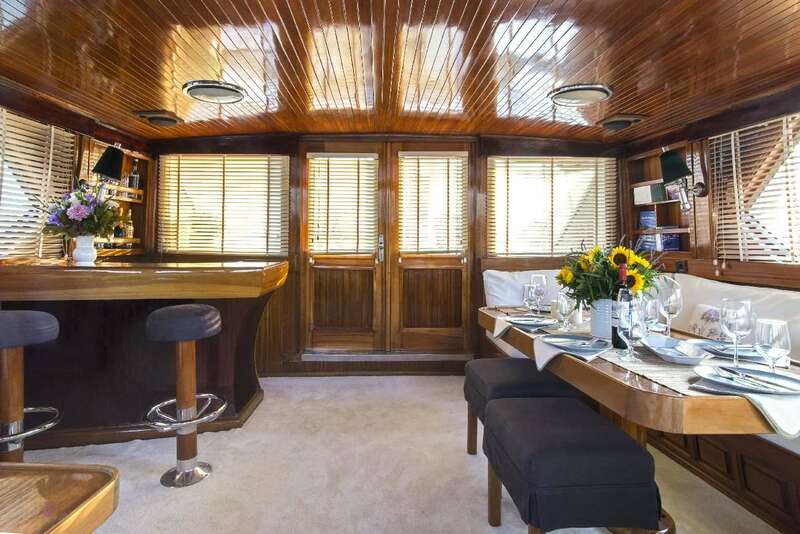 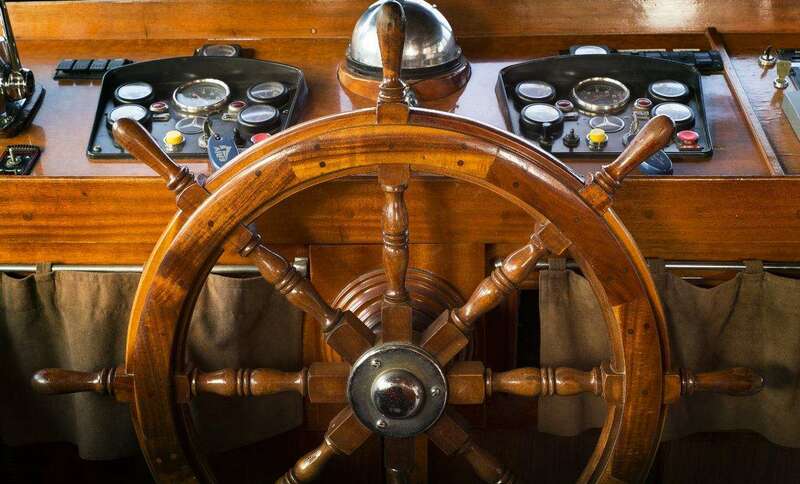 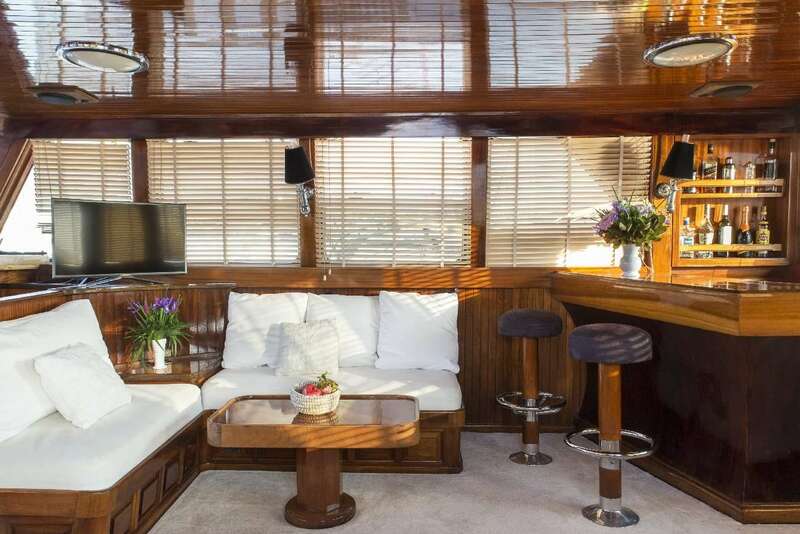 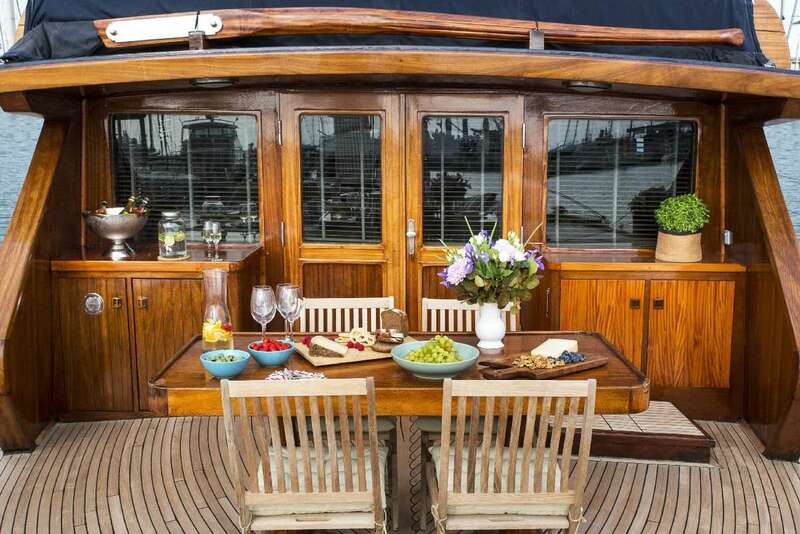 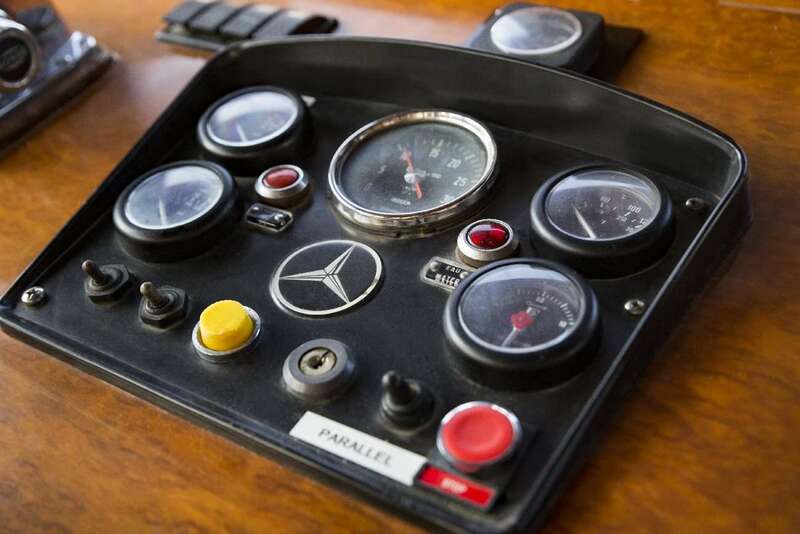 The yacht has an inviting classic interior, with a nautical theme and lovely woodwork throughout, offering a welcoming ambience for her guests. 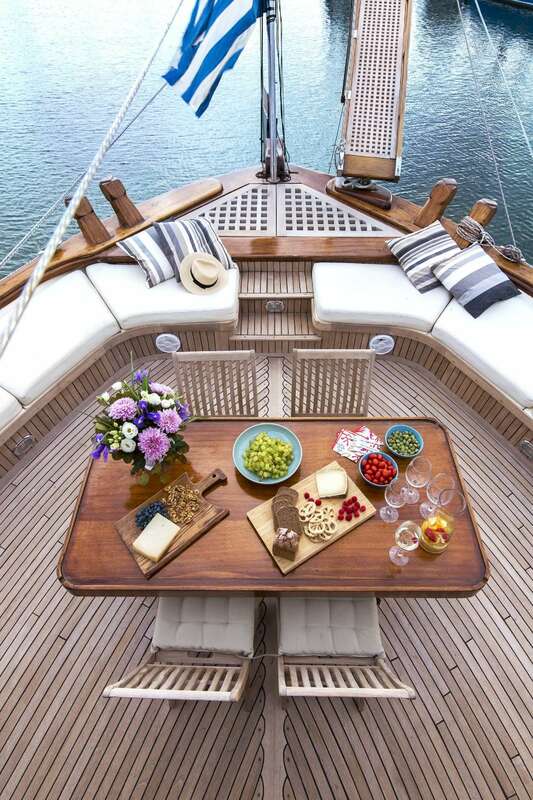 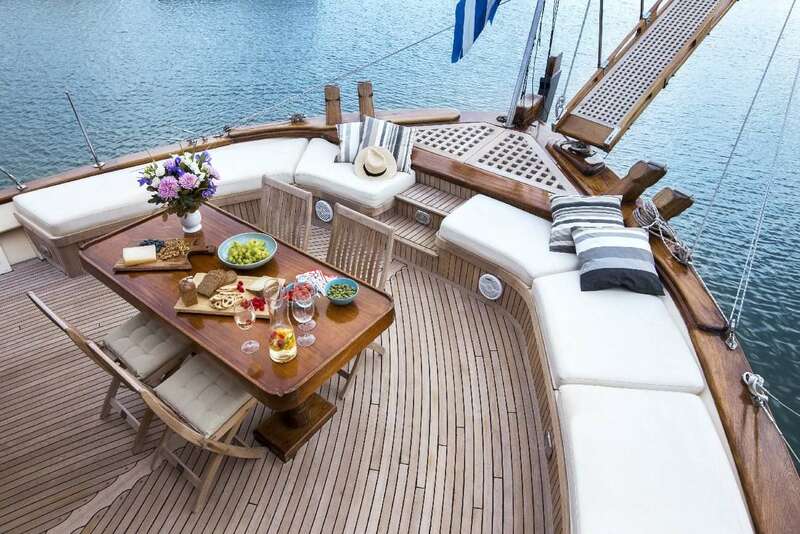 The aft deck provides an alfresco dining possibility as well as space to relax. 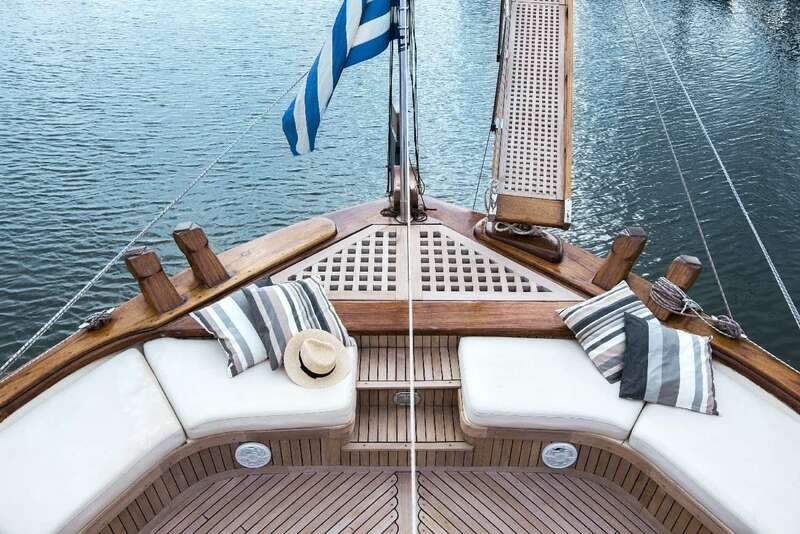 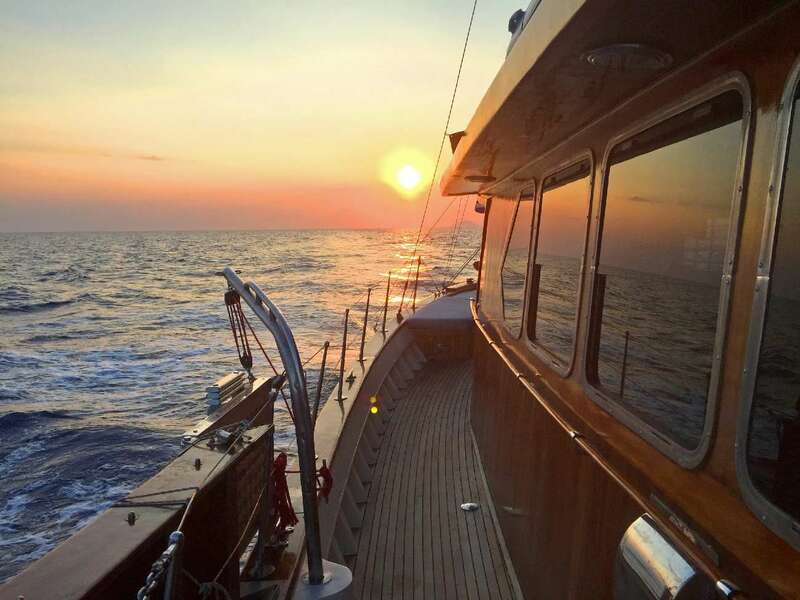 ACHILLEAS is fitted with two 81kw Mercedes Diesel of 225 hp, reaching a top speed of 10 knots and a cruising speed of 9,5 knots for a truly relaxed holiday. 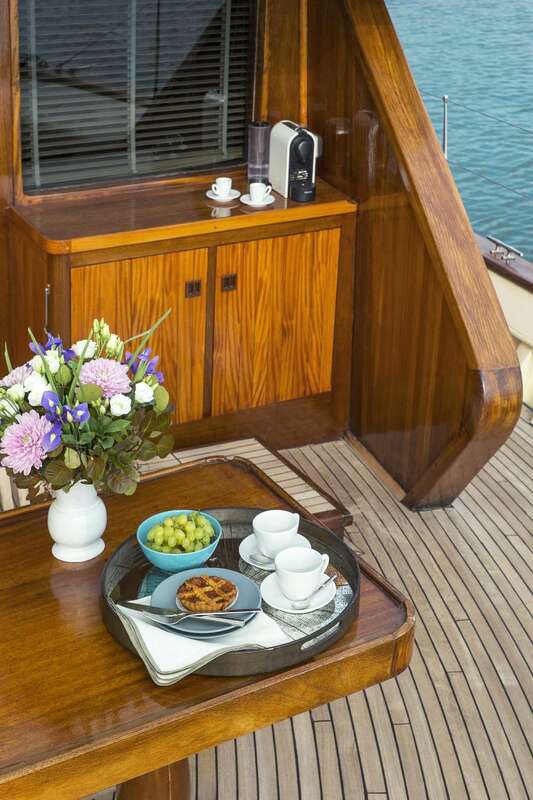 There is a selection of water toys and audio/visual equipment onboard to ensure further fun and entertainment. 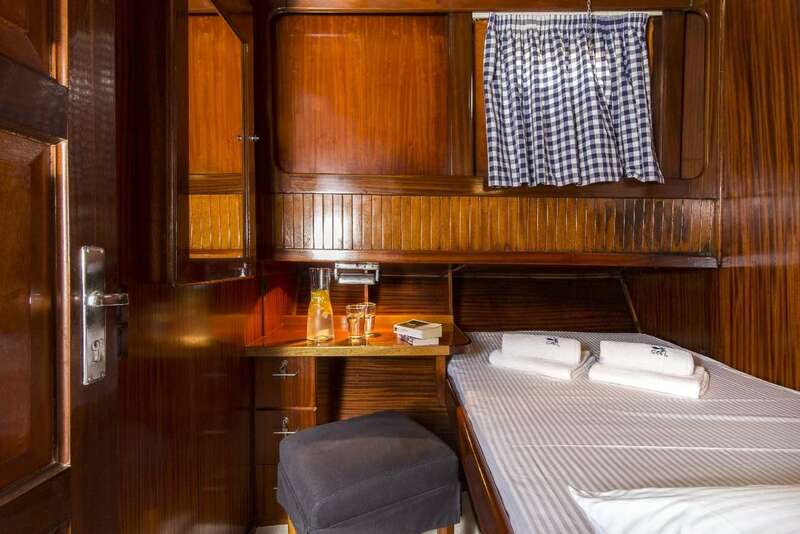 Guest accommodation is provided in one master cabin, one double, one cabin with bunk beds for adults and one with bunk beds for one adult and one child. 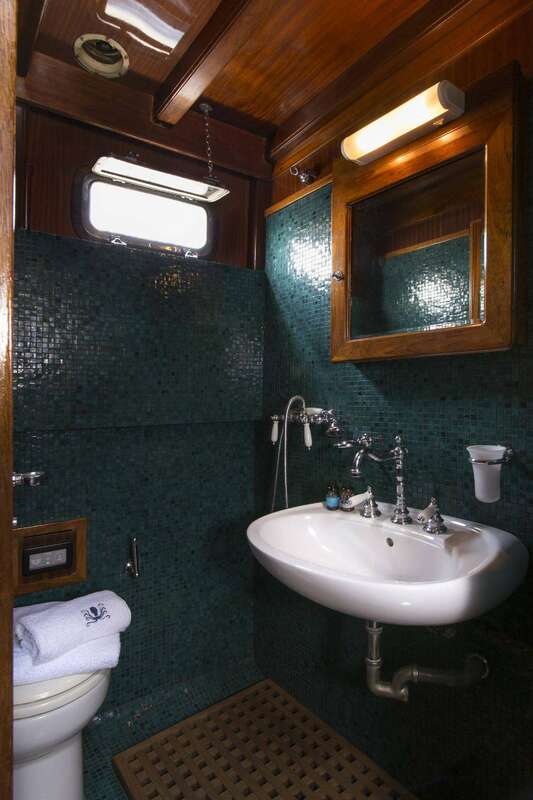 There are two cabins with ensuite bathrooms and one ensuite bathroom that is shared between the remainder of the cabins. 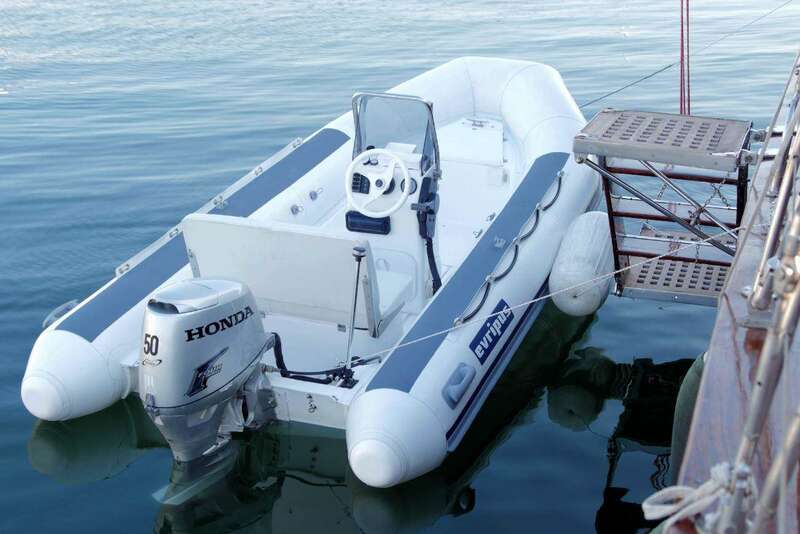 Tenders & Toys TENDER RIB: 3,80m (12.5 ft) with 50 hp. 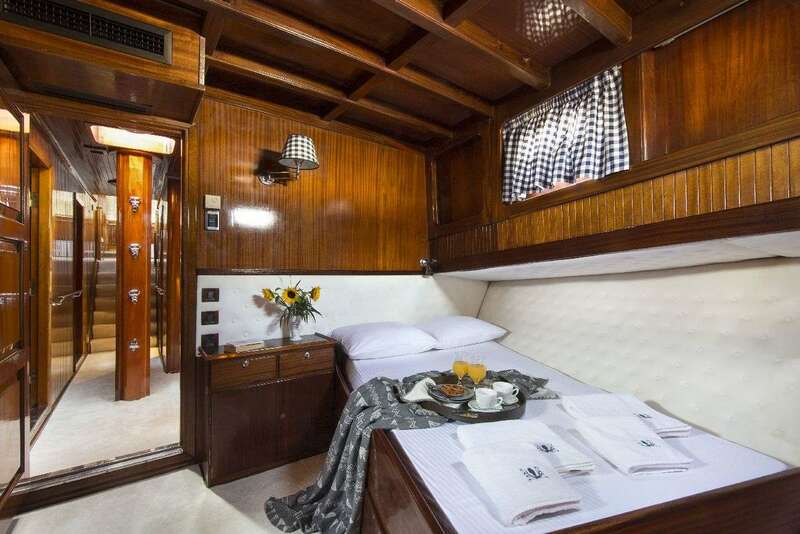 One stand-up paddle one canoe for 2 persons, banana and tubes, water ski equipment for adults and children, snorkelling equipment, fishing equipment Audio Visual Equipment and Deck Facilities FULLY EQUIPPED GALLEY: Electric stove, electric oven, microwave oven, refrigerator, 1 deep freezer/refrigerator, ice cube maker, Nespresso coffee maker and various other kitchen electronics appliances. 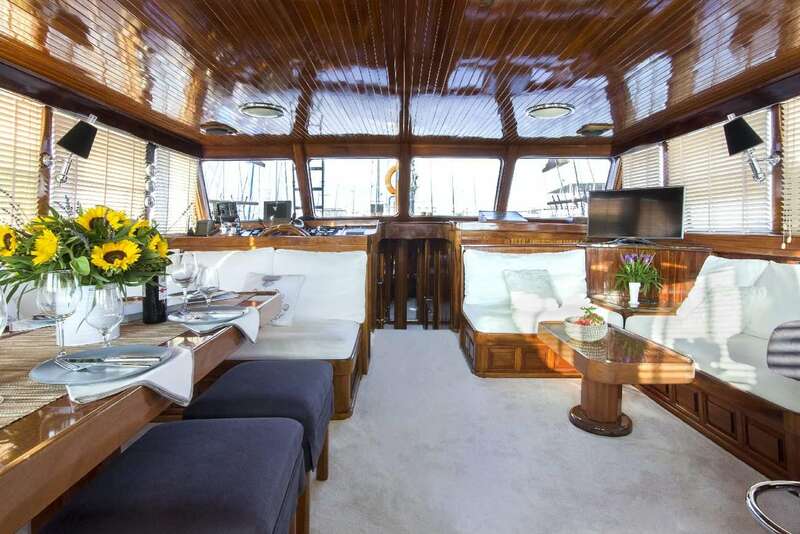 RECREATIONAL EQUIPMENT: LCD TV, movies collection, audio equipment indoors in the lounge and outdoors with cd collection, laptop and wi-fi access NAVIGATIONAL EQUIPMENT : Sounder Furuno LS-6100, Raytheon R10-41XX Radar, VHF Nasa Marine SX35 DSC, Navtex receiver NAV-5, GPS Plotter SAMYUNG Navis 2500.